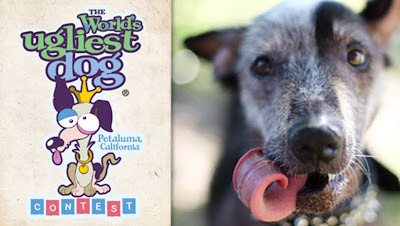 Ladies and gentlemen we give you the World’s Ugliest Dog ® Contest at the Sonoma-Marin Fair in Petaluma, CA. 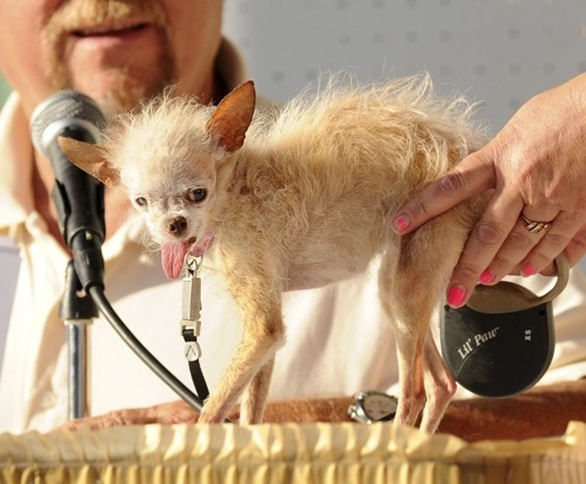 On Tuesday night, a 1.8 pound mutt named Yoda from California took the 23rd annual prize home at the expense of field of 29 contestants of questionable beauty. The packed crowd settled on Yoda in the mutt round and she quickly sailed past the Ring of Champions to win. Her “irregular” features, scruffy fur (especially between her toes) and tiny stance made her a crowd favorite. According to the wise guys in Vegas, Yoda was a longshot with odds makers favoring Icky, Cuda, Handsome Hector and Ratdog. Three of the four “barked foul” after the final decision was rendered. The Sonoma-Marin Fair allowed the audience a vote this year via text just like American Idol and Yoda quickly skyrocketed to the top of the voting. The judges concurred and a new winner was named. 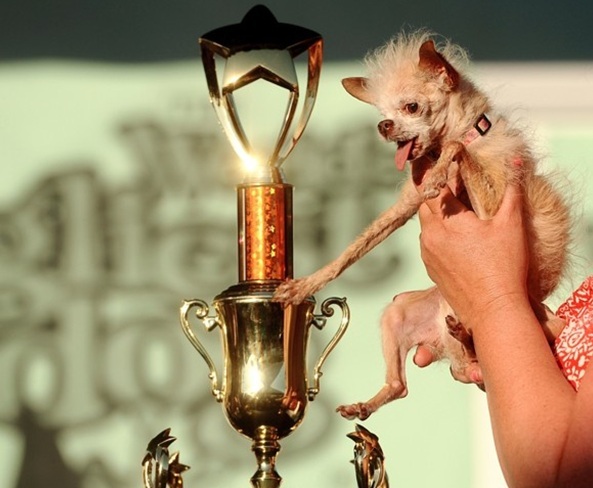 Yoda (a Chinese Crested/Chihuahua blend) wins a trophy 15 times her size and $1,000 in cold, hard cash. She also receives a photo shoot with Kira Stackhouse of Nuena Photography and a pampered overnight stay in the luxurious Loft Suite at the Sheraton Sonoma County. 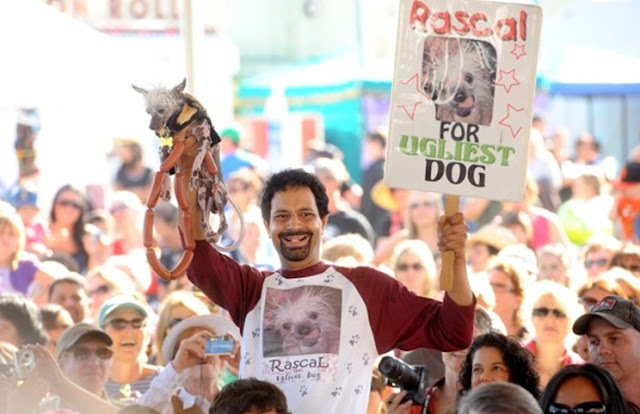 In addition, as the World’s Ugliest Dog ®, Yoda will likely be hitting the talk show circuit and become a star at local dog events. 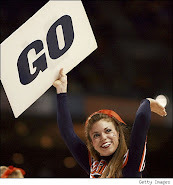 Look for her on Letterman soon.